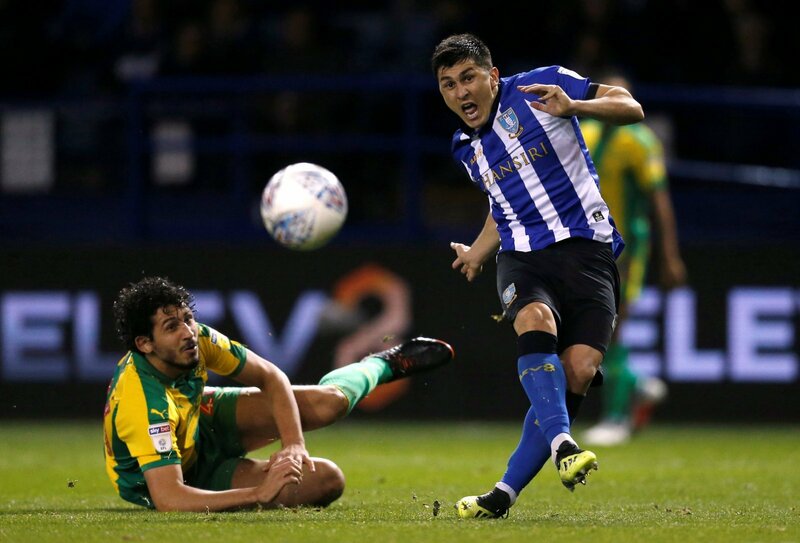 Fernando Forestieri’s injury problems seem to be never-ending and this season has been no different, with the forward expected to be out for a minimum of six weeks with a torn hamstring. The Italian picked up the injury in the 4-2 defeat to Blackburn Rovers at the weekend, as the Owls slipped further down the Championship table. Jos Luhukay has come under intense pressure to walk away from the managerial post at Hillsborough as they edge closer to the relegation zone. Forestieri is expected to miss all of the festive period fixtures for Wednesday which will be a devastating blow for the club. The 28-year-old has shown glimpses of his quality though with three goals this season, but he will be frustrated having only made six starts for the Owls. He has been in and out of the first-team side due to injuries, and suspensions in a disappointing league campaign so far. Sheffield Wednesday fans seems to have lost patience with the forward after his latest injury blow. Hes off in jan. Gutted, something seriously wrong at wednesday ??? ?